The gothic world of a halfway house for pregnant & wayward girls sets the scene for the death of a teenager. 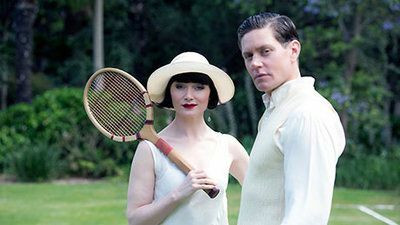 Phryne & Jack realise the threads of the crime lead closer to home than they suspected. 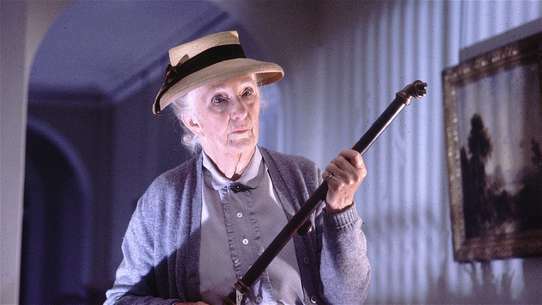 There's a new wireless in the Fisher household, but there's a murder on the airwaves. 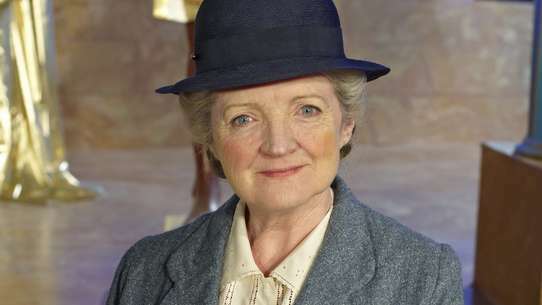 Dot suffers the realisation that she doesn't want to relinquish working for Miss Fisher when she marries. 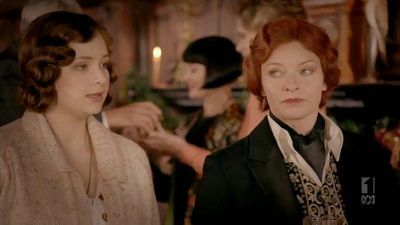 Phryne’s cousins and Aunt Prudence’s entire household come under suspicion when a young girl is found drowned in her aunt’s fountain on the eve of a lavish fancy dress party. 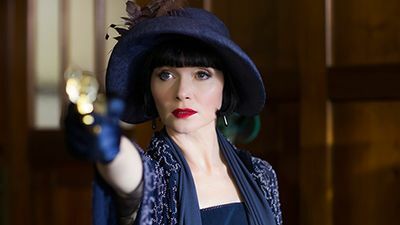 Phryne and her aunt work together to investigate – until Phryne begins to doubt her own detecting skills. 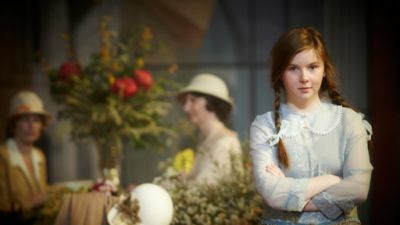 Was Murdoch Foyle really the man responsible for her sister’s death or was it someone much closer to Phryne – someone who was also there the day Janey disappeared from the circus all those years ago? 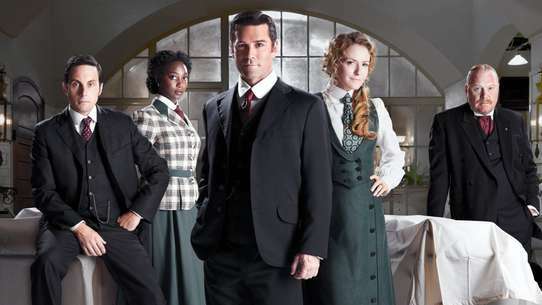 When Foyle finally shows his hand, Phryne recovers her confidence – only to have it replaced by terror when she fears Foyle now has Jane in his sights. 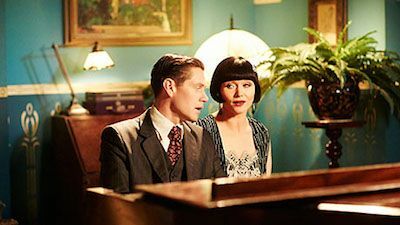 Now estranged, Phryne and Jack step around each other to investigate a murder and the disappearance of a valuable manuscript. As a young woman in Paris after the war, Phryne posed for the famous artist Pierre Sarcelle. Now, 10 years later, Sarcelle’s widow arrives in Melbourne asking for her late husband’s paintings. When she suddenly disappears, Phryne discovers the connection between Mme Sarcelle and the death of an Australian war veteran who witnessed the ‘accidental’ death of Sarcelle at Montparnasse train station. As Phryne delves into this investigation, she remembers her own days in Paris and her first love. 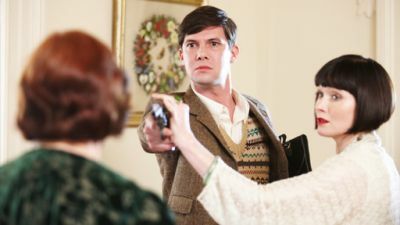 The two worlds collide as Phryne tracks down the murderer – but Jack is the man who gives her the courage to confront her past. 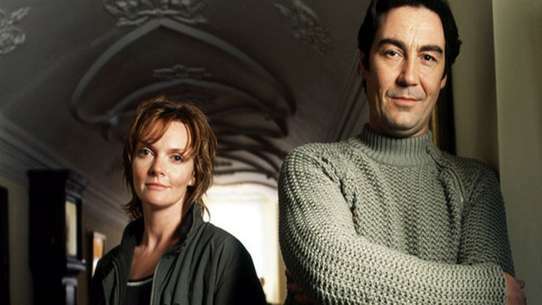 Murdoch Foyle is at large and has been connected with the mysterious death of Albert Monkton, antique dealer. 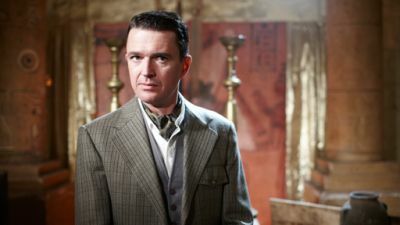 In investigating the murder, Phryne discovers Murdoch Foyle’s involvement in a bizarre reincarnation cult, inspired by Ancient Egypt. 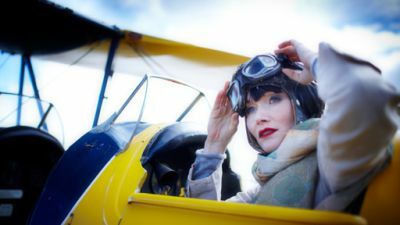 Phryne’s hunt for the madman leads her on a disturbing trail of death and despair before she realises her own significance in Foyle’s grand plan. Can she overcome her nemesis and finally solve the mystery regarding the fate of her sister, Janey, or will her own death be the price she has to pay to discover the truth. 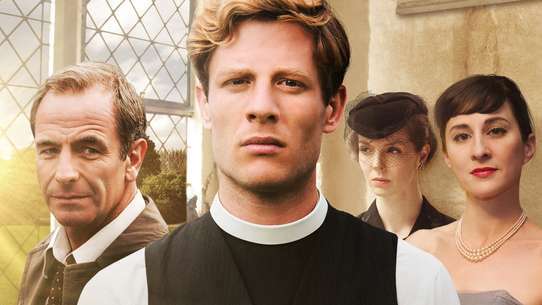 When Phryne arrives at an idyllic vineyard to investigate a suspicious death, hostile townsfolk do everything they can to drive her out of town, and Hugh prepares for a perfect proposal. 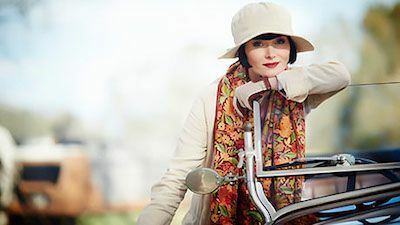 When the driver of the ladies' motorcar rally team is found dead in her roadster, Phryne is up in arms struggling to convince Jack that her friend's death was no accident. The Honourable Miss Phryne Fisher has been chosen to refine a group of delinquent flower maidens for the annual flower parade. When the body of one of her charges washes up on the beach, though, she begins to question the worth of table manners and dancing lessons. In the midst of her investigation, Jane’s mother unexpectedly resurfaces and Phryne has to face her fears about losing her ward. 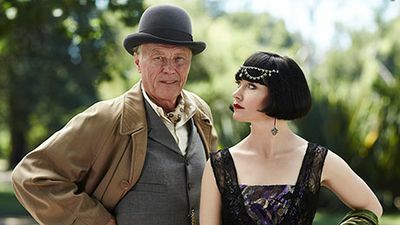 When Jack's father-in-law is implicated in the brutal murder of a prostitute, Phryne decides to perfect her 'fan dance' in order to go undercover at a gentleman's club. At a gala performance of Gilbert and Sullivan's Ruddigore, Phryne Fisher meets the gorgeous Lin Chung who has rescued the theatre’s leading man from some thugs in a dark alley in Chinatown. The evening continues on unexpectedly with a bizarre death onstage. What links can Phryne find between the Chinese community of Little Bourke St, the illicit opium trade and the actors treading the boards of His Majesty’s Theatre? 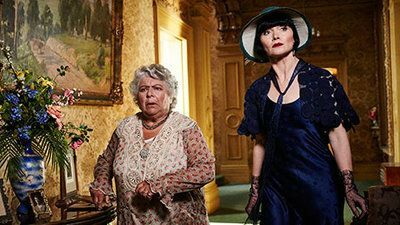 Phryne must solve an old murder, find a new murderer, and banish the theatre's ghost who seems likely to kill again. When a high-ranking RAAF officer disappears without explanation from an RAAF Base, Phryne is called upon by an old flame to discreetly solve the mystery. 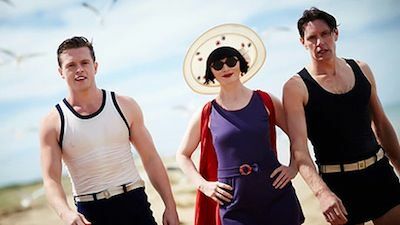 Buried treasure and pirate legends bubble to the surface in the seaside holiday town of Queenscliff and Phryne finds herself at the pointy end of a Spanish dagger. When Phryne arrives at the exclusive fashion house of Madame Fleuri for a fitting, she unexpectedly finds herself amidst a crime scene, and everyone present is a suspect! Phryne, gorgeous in her sparkling evening gown, had thought she would dance the night away at the hottest dancehall in town, the Green Mill. That was before death spoiled the evening. 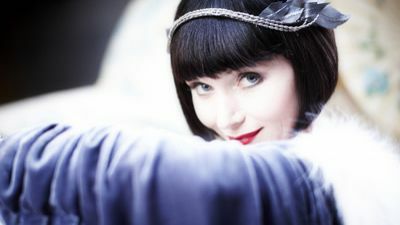 In jazz-mad 1920s Melbourne, Phryne finds there are hidden perils lurking in the smoky shadows – like a mystery man from her past – and it takes all her ingenuity, and her rusty flying skills, to unravel the trail of blackmail and murder. 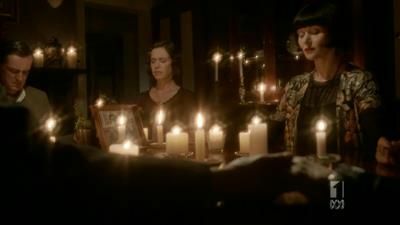 Phryne plays host to ghostly soldiers and exotic spiritualists and Aunt Prudence is swept up in the new spiritualist fad and enlists a famed psychic to contact her dead godson. 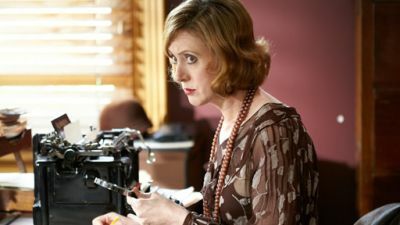 Phryne investigates the puzzling death of a magazine columnist and author of fairy stories. To get to the truth, she must unearth the deceptions and rampant rivalries of the magazine’s thoroughly modern working women – and dig into the past of their token male employee. 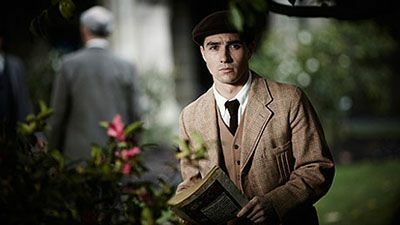 Meanwhile, Phryne rekindles her affair with the sensuous Lin Chung – whose arranged marriage has stalled in a mire of family politics and intrigue. The glamorous Phryne Fisher, accompanied by her maid Dot, decides to travel to the country by train to collect her new Hispano-Suiza motor car. The charm of rail travel soon evaporates though, when Phryne unexpectedly has to use her trusty pearl-handled pistol to save a young woman’s life and solve the disappearance of her fellow passenger’s mother. Her train trip derailed by a gruesome murder, Phryne speeds home in her Hispano-Suiza to her new abode in St Kilda where she works through the clues until she discovers her unassuming murderer. 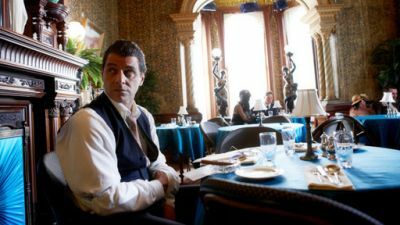 When the unfortunate assistant in a magic show is beheaded on stage, Jack and Phryne's investigation unravels a secret murder in the past. 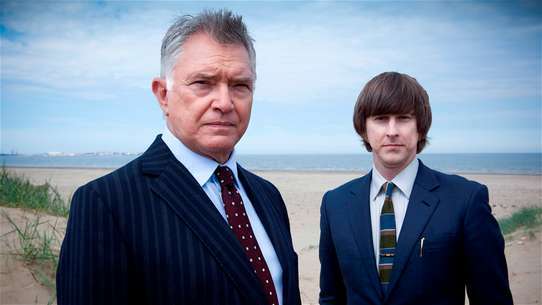 Phryne's estranged father makes a surprise visit from England.